This cottage townhome spreads out your livable space on two spacious stories. 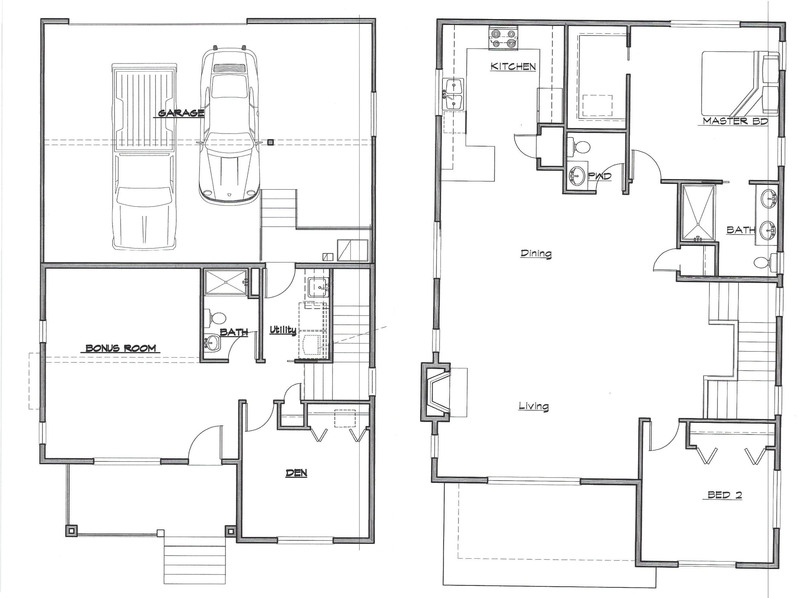 Enjoy the privacy that each floor provides while also making the most of all of the space. The dining room, bonus rooms and 2 car garage fit perfectly into the floor plan of this cozy new home.